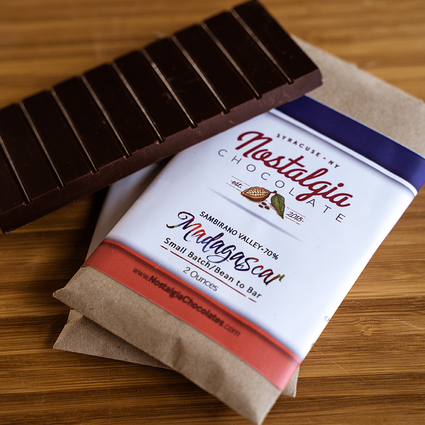 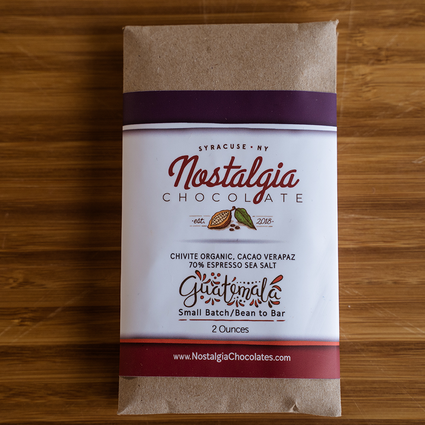 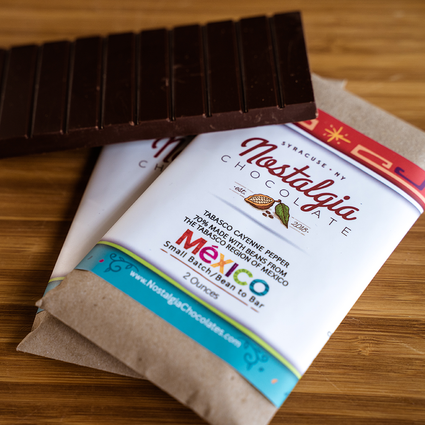 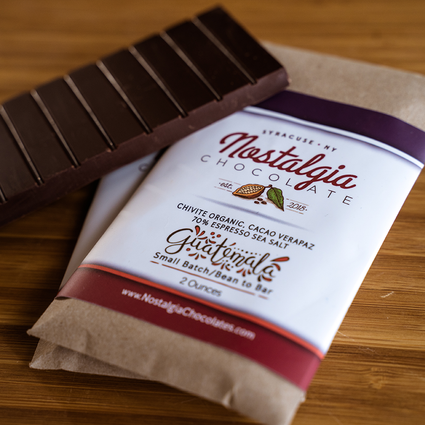 Made with cacao from Ghana West Africa. 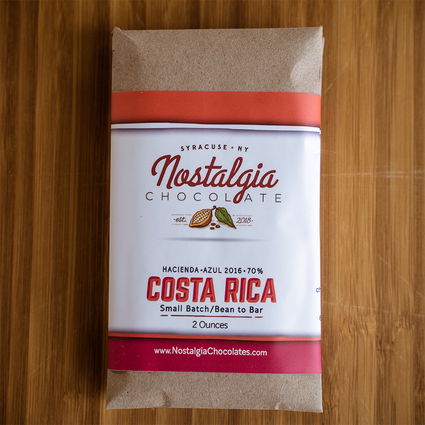 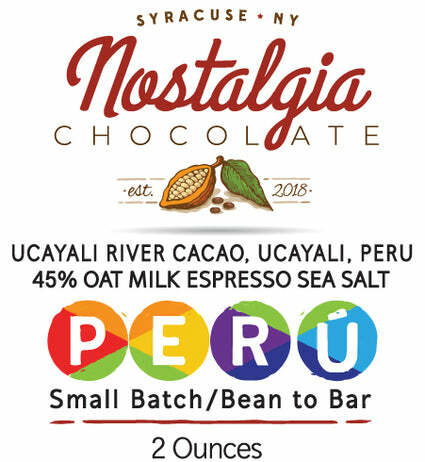 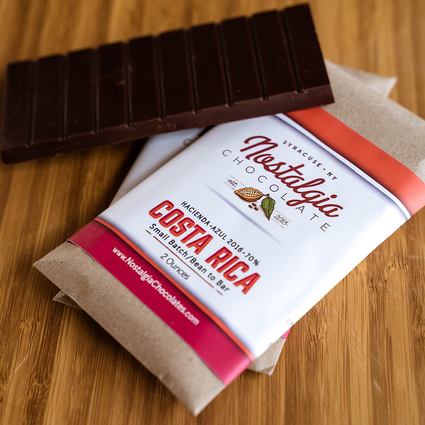 A wonderful, deeply chocolatey taste topped off with notes of licorice, dates and molasses. 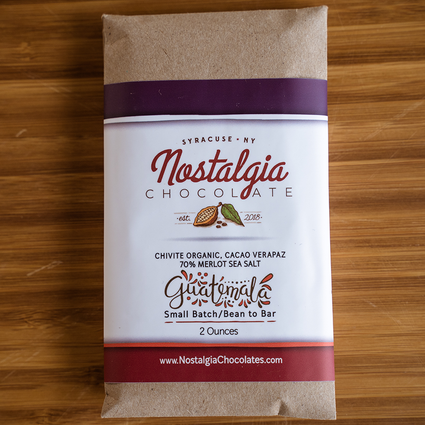 ﻿Not available for wholesale orders. 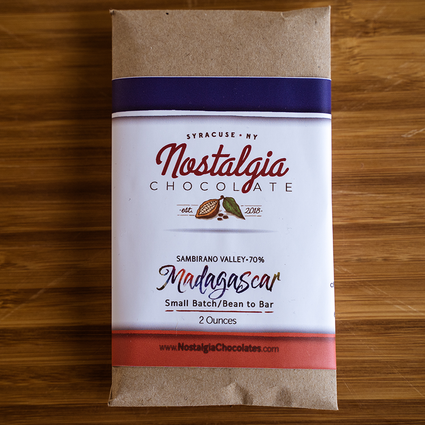 Made with cacao from Ghana West Africa. 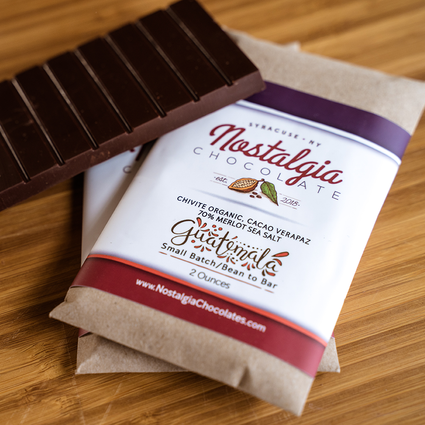 A wonderful, deeply chocolatey taste topped off with notes of licorice, dates and molasses. 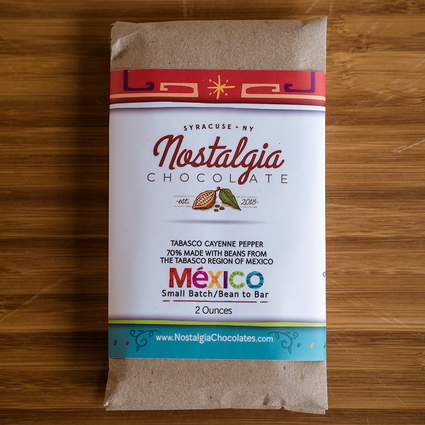 ﻿Not available for wholesale orders.